Helllloooo and happy Saturday to you:-) Hope you had a great week and are looking forward to the weekend ahead. Huge apologies for being a day late announcing the winners of our July Giveaway, to say I've been distracted this week on other things would be an understatement lol! Anyway, huge thanks for all your comments left here on the blog post and over on my You Tube channel. I don't reply to them as it messes up the counting but I have read them all. 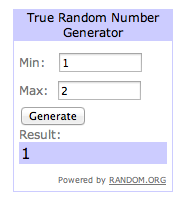 I asked Random.org to select comments from both posts to go into the final draw and here are our lucky semi finalists :-). 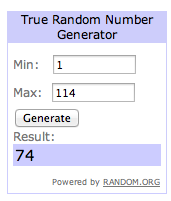 Comment 74 from You Tube was left by Einy A ( No 1 going into the final drawer) and Comment 71 on the blog post was left by Chriskreide and is no 2 in the final draw. I'm looking forward to heading up to the Holiday Inn, Rotherham tomorrow and meeting up with everyone coming along to our Graphic Come Away with Me workshop. The crafty elf is loading up the car so we can head off up the M1 early doors. We have our new Tea Time Trio kits in the shop this week along with the Theatre Style Advent Calendars. If you'd like to join me at a Tea Time Trio workshop I'll be at the Stamp Attic, Wantage on 16th August and Pink Tulip, Studley on 23rd August. For more info on times and booking etc just click the links to the shops. Congratulations to the winners and Clare stunning project you have made again. Good Morning Clare. Congratulations to the winner (naturally I'm VERY jealous) and Clare I'm really looking forward to joining yourself, Andy and everyone else attending tomorrows Workshop at the Holiday Inn - a little anxious as I've never attempted an album of any kind before, but I'm sure it will be fun however it turns out! Safe journey to you both and enjoy the rest of your day. 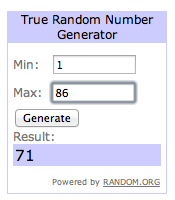 Afternoon Clare, Congratulations to the very lucky Winner, and sincere condolences to the loser of the two picked. I hope you have a lovely weekend and a fabulous time at the workshop. 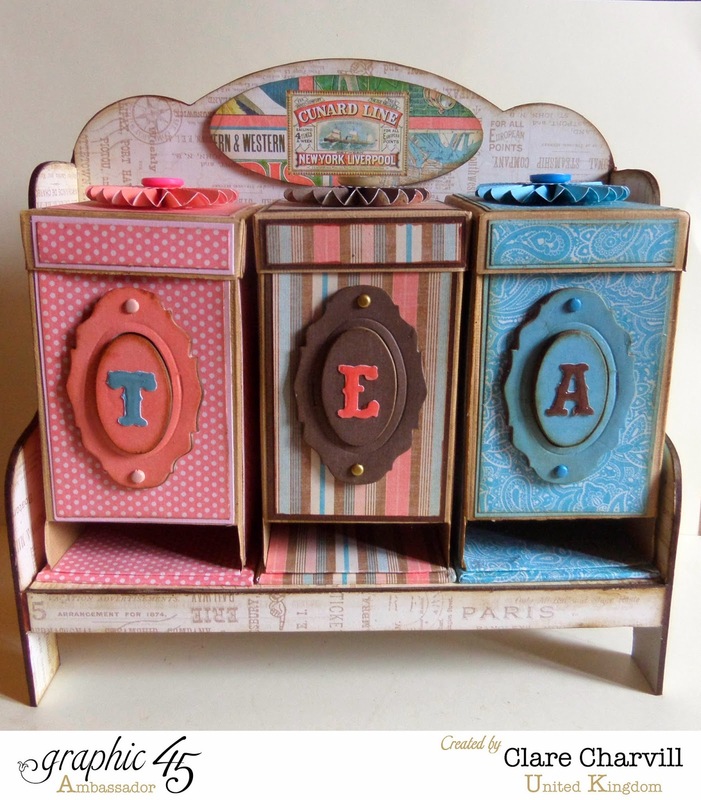 I love this tea caddy!! Have a great Sunday teaching the ladies..........or maybe even a guy now and then!!! Talk to you soon!! Good evening Clare, Having arrived home after my long journey (30 minutes - lol) I just wanted to drop you a quick note of thanks for a truly amazing day today. I loved every bit of it and the other members of the group were so friendly and helpful. Do hope Andy and yourself arrived home safely and can I say a big thank you to you both for everything you did to make our day so special. Take care and hope you are able to get your tooth problem sorted very soon.